There will be a familiar face at Palmerston next season as Lee Robinson returns to the club. The goal-keeper has signed a two year deal and will join the rest of the squad for pre-season training once he has fulfilled current commitments in the States. 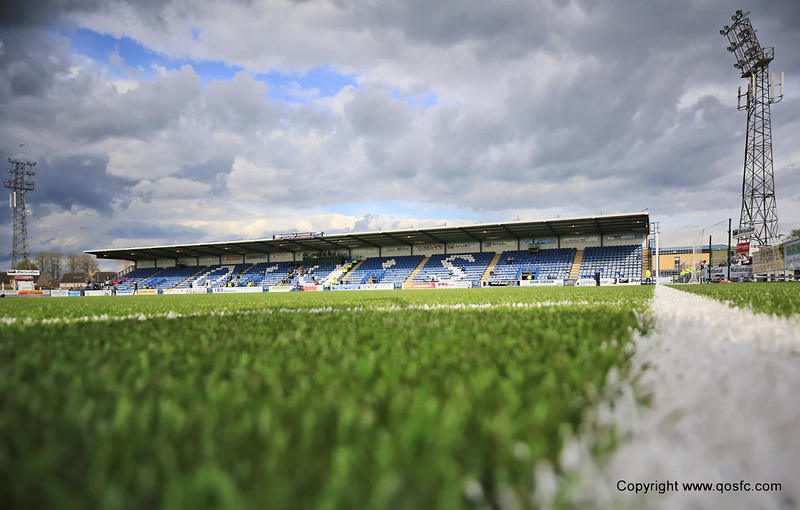 The 29 year old has already enjoyed two spells in Dumfries, including the double winning season when Queens clinched the second division title and the Challenge Cup, when Lee starred in a penalty shoot-out win over Partick Thistle. While Lee rejoins, one person leaving is goal-keeping coach, Kenny Arthur. After two seasons at Palmerston, Kenny leaves with the best wishes of everyone at the Club. We thank him for his work and commitment and wish him well for the future.